* To make dining reservations for parties of 8 or more, and for all teppan reservations regardless of size, please contact the restaurant at (949) 240-6243. 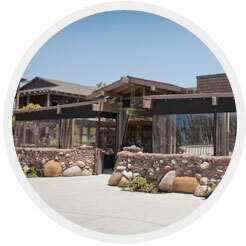 Mahé Dana Point is the place to go in South Orange County for the best sushi, steaks and seafood. With an upscale look and a casual atmosphere, Mahé is where you want to be. We pride ourselves on serving only the freshest ingredients while providing the best service around. Our beautiful décor, heated outdoor patio and live music only add to the experience. Come check us out, you won't be disappointed. Come in and see what we’re all about, we promise you won’t be disappointed.